Neil Sedaka began studying piano at the Julliard School of Music at age nine. He was raised in Brooklyn with his mother's intention of him pursuing classical music. At age 13 a neighbor heard him playing and introduced Sedaka to her son. Her son, 16-year-old Howard Greenfield, was an aspiring poet and lyricist. It was the beginning of a songwriting relationship that would last for decades. In the Book "Doo-Wop" by "Cousin Brucie" Morrow, Sedaka said that his original goal was to become a classical pianist. He soon realized that Bach and Beethoven were not the ticket to being in the "in crowd" at Abraham Lincoln High-School in Brooklyn, New York. That would come one afternoon while listening to a song at a local Pizza Parlor. 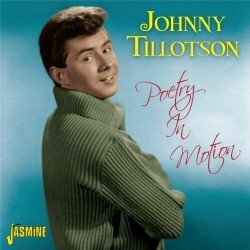 The Doo-Wop harmony that started it all for Neil Sedaka. 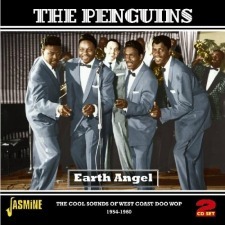 It all began one afternoon after school while sitting in Andrea's Pizza Parlor in Brighton Beach listening to the song "Earth Angel" by the Penguins playing on the jukebox. That was the moment Sedaka got hooked on the four-part harmonies of Doo-Wop. He knew instantly that this was different. It was exciting and teen-oriented. Neil immediately got a few classmates together and formed their own group, The Linc-Tones. They later changed their name to the Tokens when the New York City subway system moved from nickels to tokens. How Connie Francis inspired Sedaka's first hit "The Diary." Sedaka has often said "The Diary" was inspired by Connie Francis, one of Sedaka and Greenfield's most important clients while the three were taking a temporary break during their idea-making for a new song. Francis was writing in her diary and Sedaka asked if he could read it. Connie promptly replied with a "no." After Little Anthony and the Imperials failed to chart the song, Sedaka recorded it himself, and his debut single hit the Top 15 on the Billboard Hot 100, peaking at No. 14 in 1958. In this 1981 performance at the Jubilee Hall, Edmonton Canada, Neil Sedaka performs four of his best-known tracks. 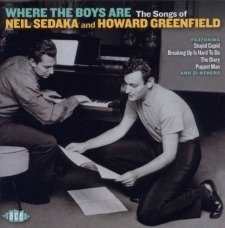 Sedaka and Greenfield - A remarkable songwriting team. Sedaka catapulted into stardom after Connie Francis recorded his “Stupid Cupid.” The song is the one being discussed with Connie when Neil asked about her diary. She then sang the theme song Sedaka and Howard Greenfield had written for the 1960 MGM spring break classic, "Where the Boys Are," which would be her biggest hit and signature song. Neil Sedaka and Howard Greenfield together have been one of the most prolific songwriting partnerships of the last half-century, selling forty million records between 1959-1963. With a career spanning six decades, a rare feat in the entertainment world, Sedaka never ceases to amaze. He has written, performed and produced countless songs including "Where the Boys Are," "Calendar Girl, " "Breaking Up is Hard to Do," "Love Will Keep Us Together" "Stairway to Heaven," "Happy Birthday Sweet Sixteen," "Next Door to an Angel" and "Solitaire." Sedaka wrote his 1959 hit “Oh! Carol” about his then-girlfriend, Carol Klein, later to become Carole King. In 1963, King released a humorous answer entitled “Oh Neil”. 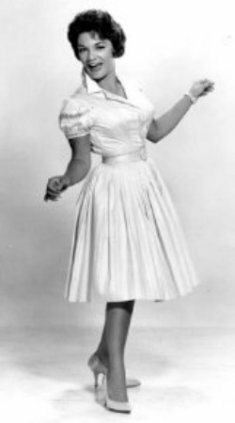 Carol King wrote two of my favorites, "The Locomotion" for Little Eva and "One Fine Day" for lead singer Judy Craig and "The Chiffons." Neil Sedaka has a star on the Hollywood Walk of Fame and is a member of the Songwriters Hall of Fame. 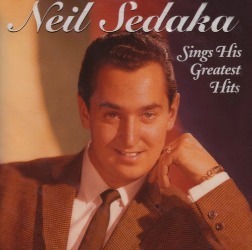 After all these years, Neil Sedaka still awaits his rightful place in the Rock & Roll Hall of Fame. How ridiculous is that? Howard Greenfield died at age 49 in 1986. 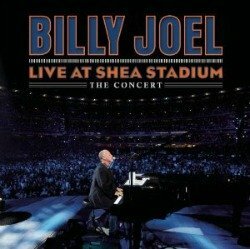 He was inducted into the Songwriters Hall of Fame in 1991. 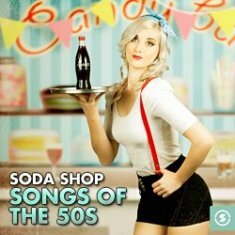 Go to the Doo-Wop page here. Select Navigation on the left or Return to Home page.